New report argues that Norway should be more restrictive in keeping suspects and convicts in solitary confinement, which may be detrimental to their health. Norwegian law contains strong safeguards against torture and inhuman treatment, including a constitutional provision that prohibits torture in all circumstances. There are, however, a range of areas where Norwegian practices should improve, the Norwegian NGO Forum says in a new report to the UN Committee against Torture. The use of solitary confinement starts immediately when a person has been arrested by the police. According to the report, “all persons arrested and detained by the police in Norway are, as a matter of routine, kept in solitary confinement”. There is no individual assessment of the need for subjecting a detainee to solitary confinement, it is rather a matter of adherence to tradition. Also in pre-trial custody, the use of solitary confinement in Norway is higher than necessary. In 2015, 449 persons were subjected to pre-trial solitary confinement,14 times higherthan the number in Denmark. While there has been a drastic reduction of the use of solitary confinement in Denmark, without sparking any misgivings from the police or public prosecutors, Norway has failed to initiate measures that substantially reduce this practice although it is well-known that the practice may cause severe health problems. The report documents thatde factouse of solitary confinement or isolation are also used for convicted prisoners. The pre-text for putting convicts in isolation is to protect “order and security”, however, according to the report it is often unclear to the prisoners why they have been isolated. The report also points to the practice of isolating prisoners with psycho-social disabilities. Studies have found that only 8 % of prison inmates had no form of psycho-social disabilities. A 2016 report, published by the trade union of prison staff, reported an increase in mentally ill inmates. In 2012, the Committee against Torture recommended that Norway, “should abolish the widespread use of police detention cells beyond the 48-hour term required by the law”. 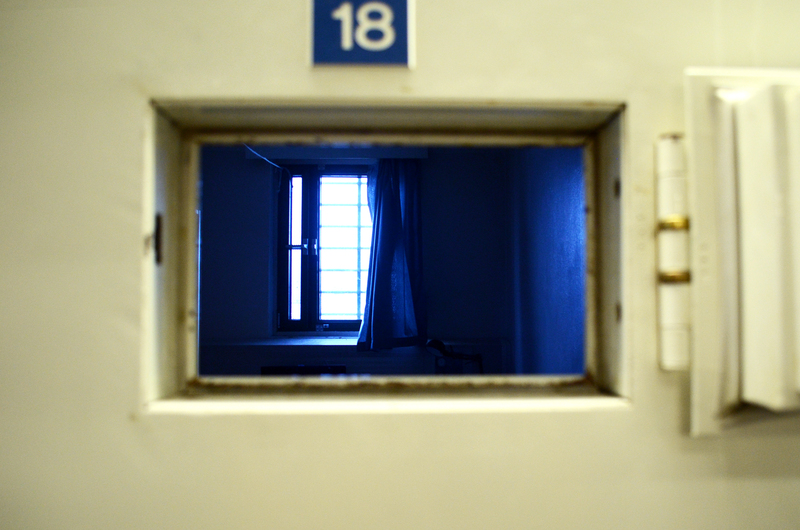 There is a concern now that when Norway’s agreement with the Netherlands to lease prison places in Norgerhaven prison ends in August this year, the need for using police cells for keeping pre-trial detainees will increase. “It is very good that Norway has decided to end placement of convicts in Norgerhaven prison; an arrangement which raises a range of human rights issues. However, legal amendments should make clear that the Government cannot choose to keep pre-trial detainees in police strip cells for extended periods due to shortages of prison places”, said McClimans. “There should be an absolute time-limit for placement, of maximum 48 hours, in the code of penal procedure”. Among other issues highlighted in the report, are violence against women, electroconvulsive therapy (ECT) without informed consent, detention of foreign nationals and cases of refoulement. Specific chapters also deal with the need to strengthen training of health personnel in treatment and rehabilitation of survivors of torture. The report will be presented to the UN Committee against Torture on the 23rd of April, prior to the hearing of Norway by the Committee on the 24th -25th of April. Several member organizations of the NGO Forum, will take part in the presentation, including The Human Rights Committee of the Norwegian Bar Association, Amnesty International Norway, and Jussbuss legal aid service. The Human Rights committee of the Norwegian Psychologist Association, the Norwegian Helsinki Committee, and the Norwegian Organization for Asylum Seekers (NOAS), also contributed to the report.